Alarm Certificate to all monitoring subscribers. 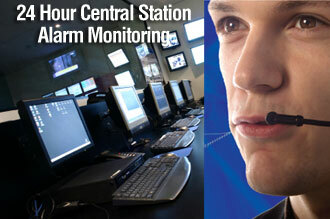 NOT ALL CENTRAL STATION MONITORING IS THE SAME! a better deal, but instead usually means reduced level of service.